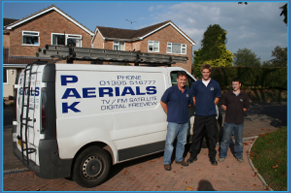 Satellite and Digital Television Aerial experts, Pak Aerials provide an aerial installation service in and around the Devon area for all domestic clients. 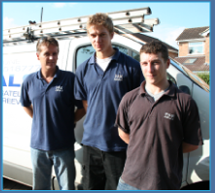 The domestic aerial services include installation analogue tv aerials, digital tv aerials, FM aerials, in addition to digital installation for Freeview, Digital Audio and SKY Satellite. As the premier service in Devon, we offer a professional and friendly service ensuring that you get the best from digital TV. With the installment of digital television becoming ever more popular and in fact essential, soon if viewers wish to continue watching programmes via a TV aerial, they will need an aerial capable of receiving the new, higher quality digital signal. This is due to the fact that the analogue signal switch off date is fast approaching, where Great Britain will be broadcasting solely with digital signals. 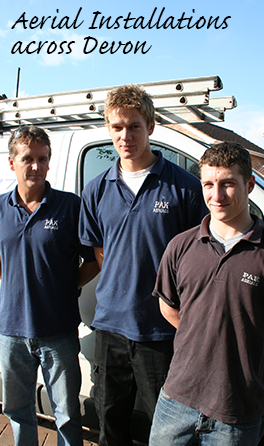 Here at Pak Aerials, Devon, we specialist in digital aerial upgrades and we can visit your home to check the signal strength and digital coverage using the latest technology and advise you on whether you need to upgrade your existing aerial.